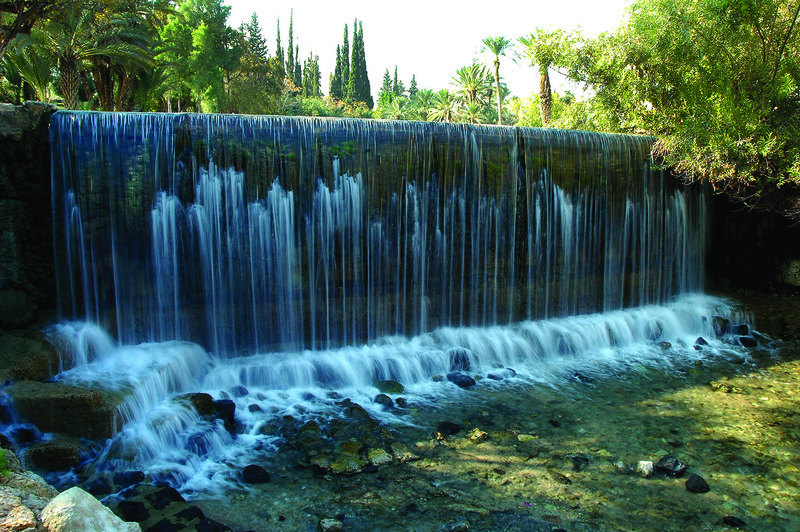 A waterfall in Gan Hashlosha Park, located in the lower Galilee. Photo by Yehoshua Halevi. Water is often used as a metaphor for Torah. 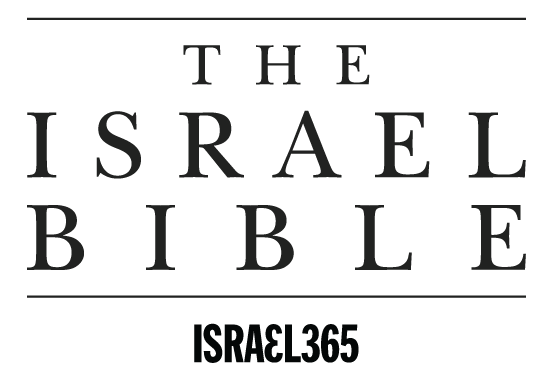 The Talmud (Taanit 7a) explains that “just as water leaves a high place and flows downward to a low place, so does Torah knowledge flow away from those who are arrogant and toward those who are humble.” Furthermore, just as water nourishes and sustains the “thirsty soil” and “dry ground,” the Bible is the source of our spiritual nourishment. 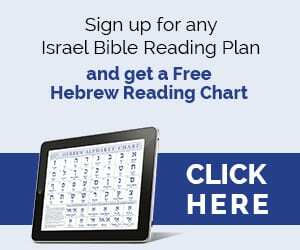 When we honour Hashem (The Lord of Hosts) and put Him first; with all that we receive, with all that we do, and in all of our service, even though our lives have been broken by circumstances. Then as water falls on dry ground to regenerate the soil, so the blessings we receive and the rains of restoration that fall on our lives revitalises our souls. What this all tells me is that the grace of Hashem has no boundaries and when we give first honour and praise to Him, then all the dried, parched, broken areas that encompass us are refreshed through the outpouring of His spirit. Peace be with you. Shalom.